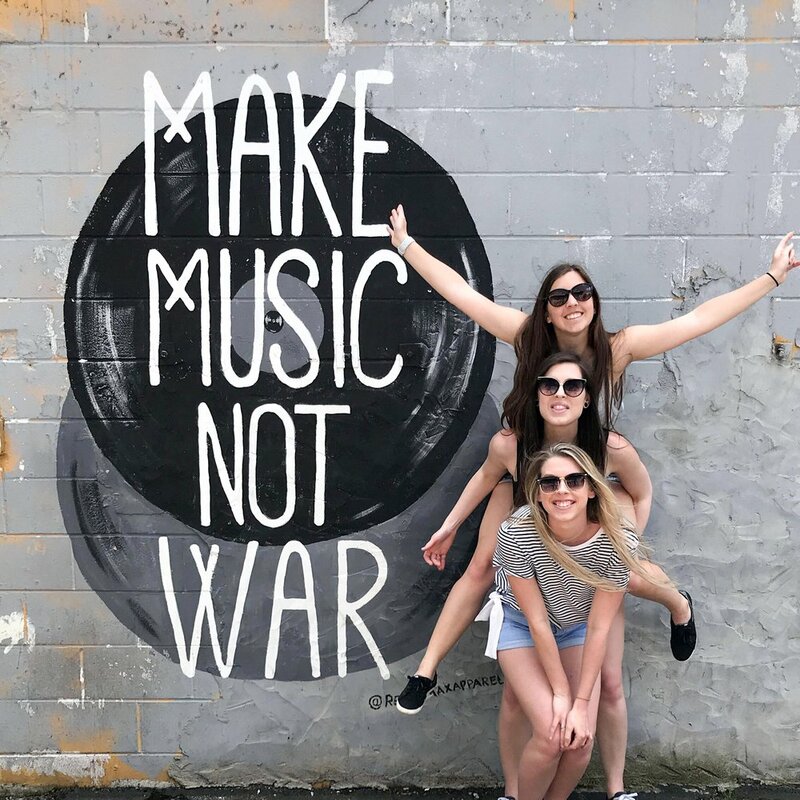 The Nashville Mural Scavenger Hunt is a fun way to get great pictures while you are in Music City. It’s an interactive picture treasure hunt game. You use your phone’s GPS and camera to find and take pictures with murals, revealing prizes. You have all day to finish the hunt and the first person to complete all the clues is the winner!